It's the 5th annual GoalBusters AFP Conference party! 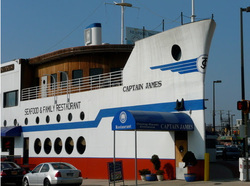 Join us for dinner, drinks and a little adventure in Baltimore, Maryland! 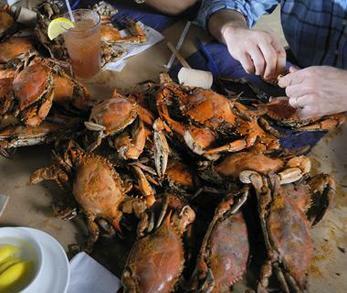 What: All You Can Eat Crabs! If you need to make other payment arrangements, or if a massive pile of crab isn't your thing, please contact Alice at alice.ferris@goalbusters.net. We will also accept payment by credit card or cash (US dollars; sorry Canuck friends...unless you're paying in "Spock 5-ers") onsite, if needed.